© Copyrights 2017-2019 Healthy Living Association. All rights reserved. 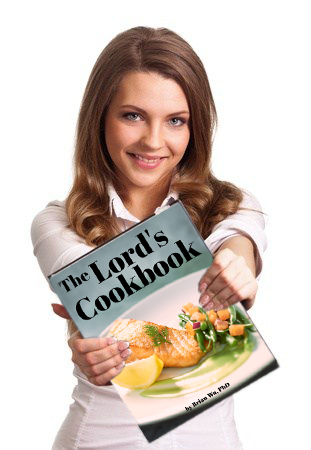 Where should we send your FREE cookbook?